The product has been tasted as well as tested by me :P. First things first, the product is all natural sans artificial colours and fragrance. It doesn't contain any chemicals for preservation. The lip scrub performs its job well and exfoliates the lips gently (as long as you don't scrub vigorously). The lips are left behind with a pink hint and softness. The product is packaged in a metal tin which is sleek as well as small in size. This makes it very travel friendly. 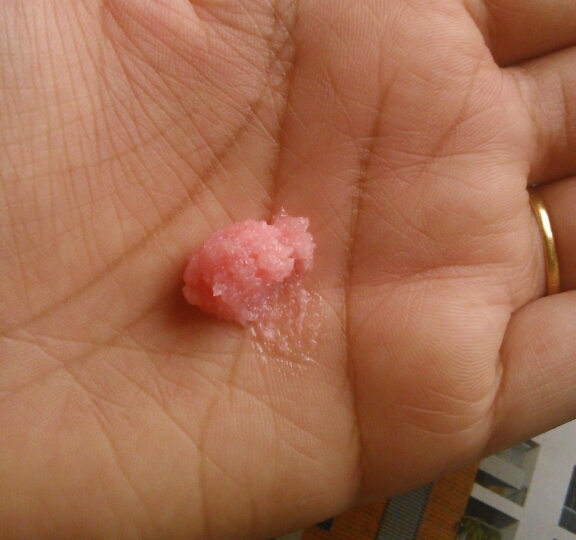 The lip scrub is pink in colour with a sweet strawberry scent. The fragrance is amazing and as soon as you use it on your lips you will be tempted to eat it. Mark my words, you will eat it even before using it. Since the product is all natural it is totally edible. 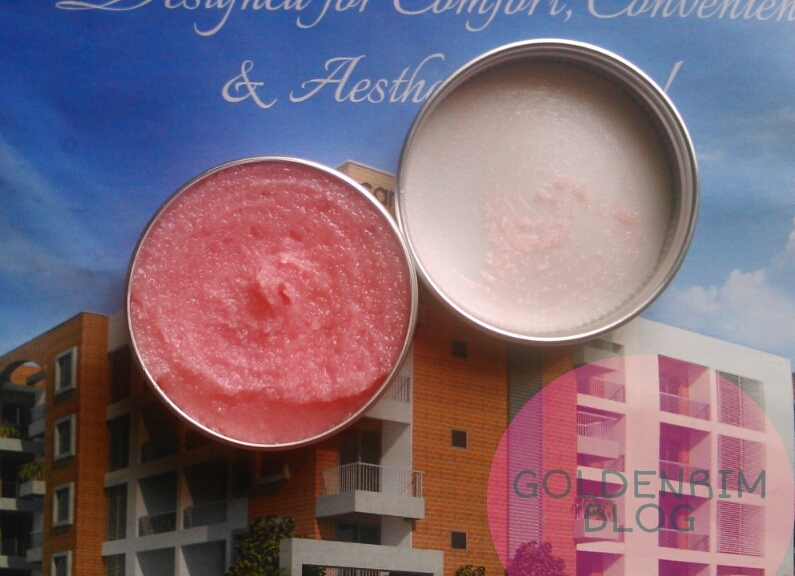 Overall a good option to try out if you are looking for a luxurious buy for lip scrub. As a lip scrub product it works great and is a highly recommended product for its effectiveness and naturalness. But I think for a lip scrub the price would be a little high as it is totally DIYable :). Though the product is worth buying for its effectiveness. 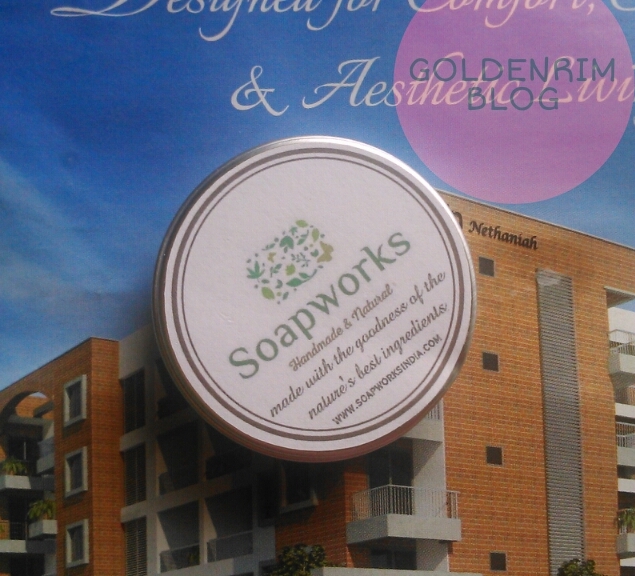 If you are in for luxurious lip scrub then you must definitely go in for SoapWorks Luscious Lip Scrub. Share your thoughts and leave your urls.